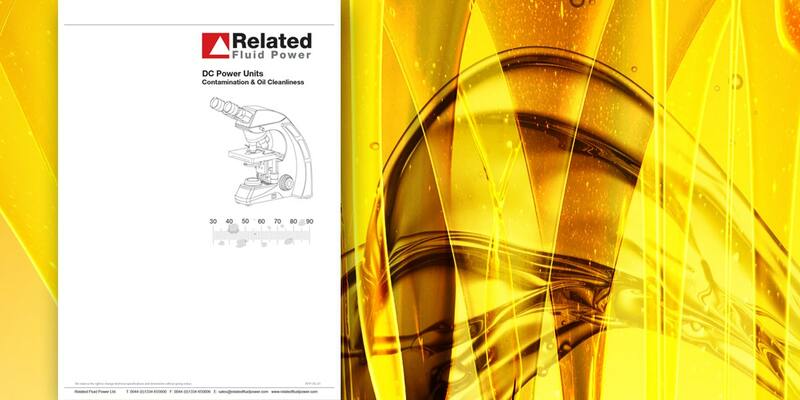 Oil cleanliness is one of the most important factors when it comes to system maintenance. 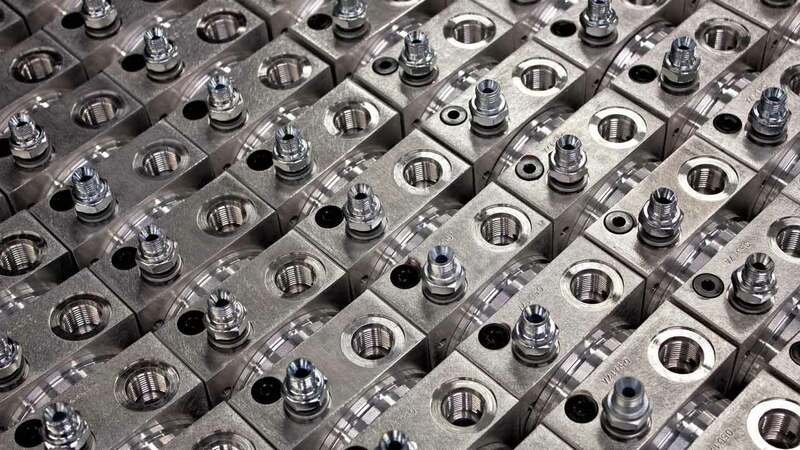 Around 80% of system failures a result of contamination. 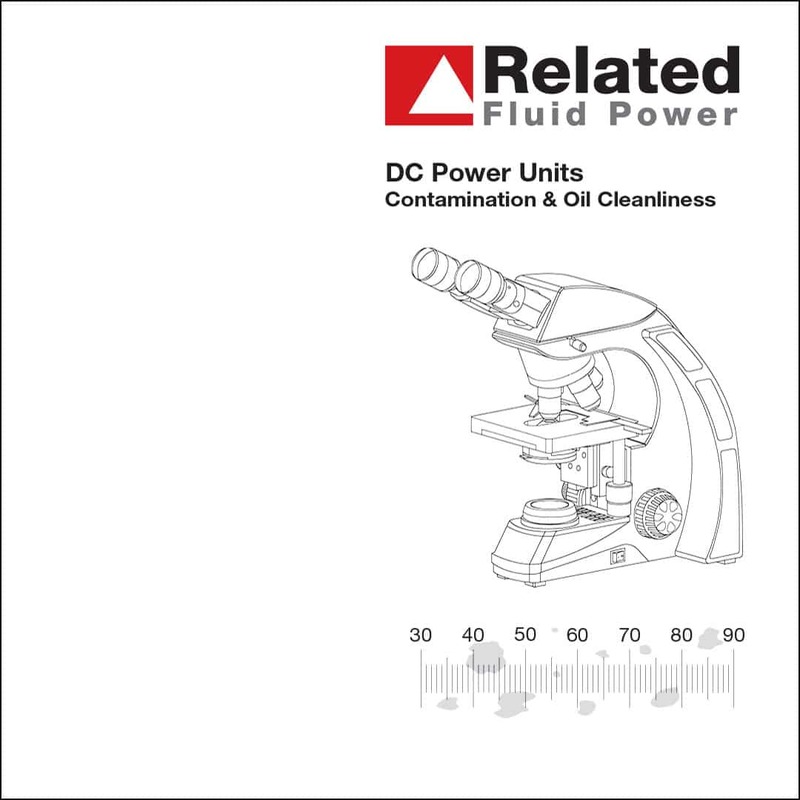 Click here to download our guide to maintaining a clean and efficient hydraulic power pack.